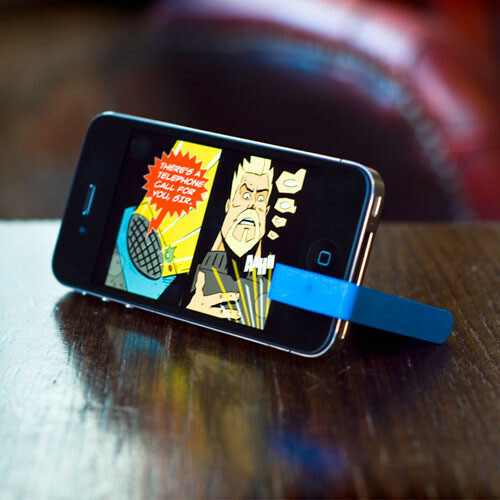 MoviePeg - the super simple stand. 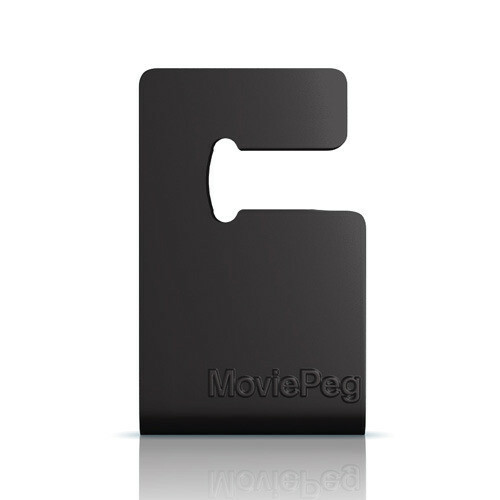 MoviePeg for iPhone 4 is designed to work with or without the official Apple bumper as well as most cases. 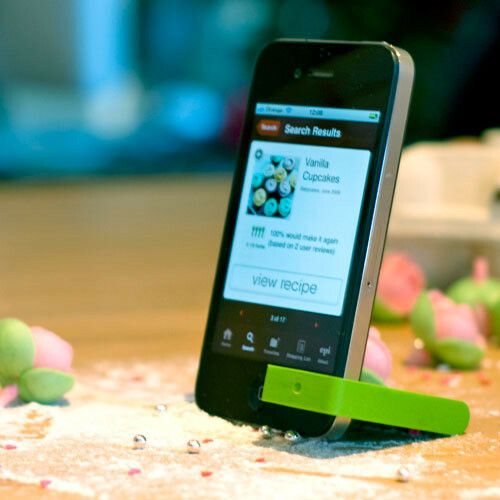 We're now sold out of all colours except pink and green (very limited stock!) but don't worry - MoviePeg for Smartphone works great with iPhone 4.